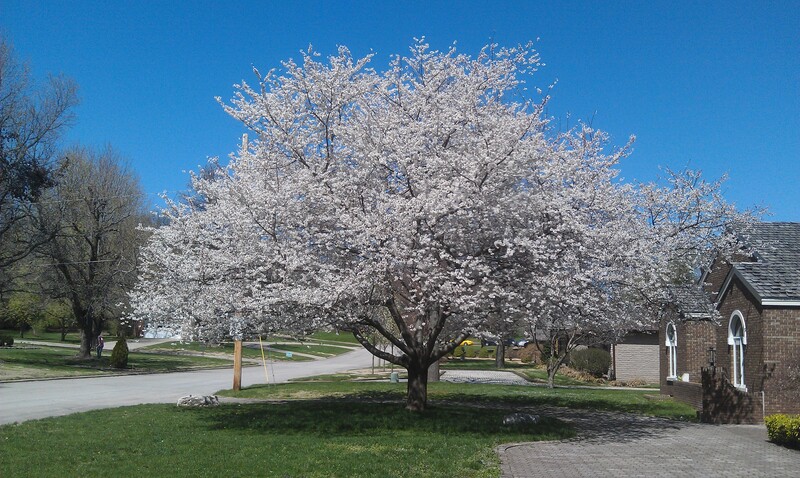 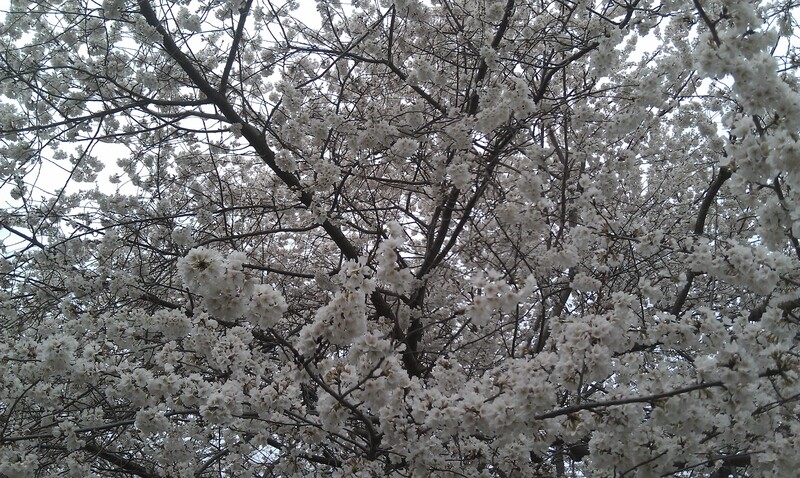 Our cherry tree is ready . . .